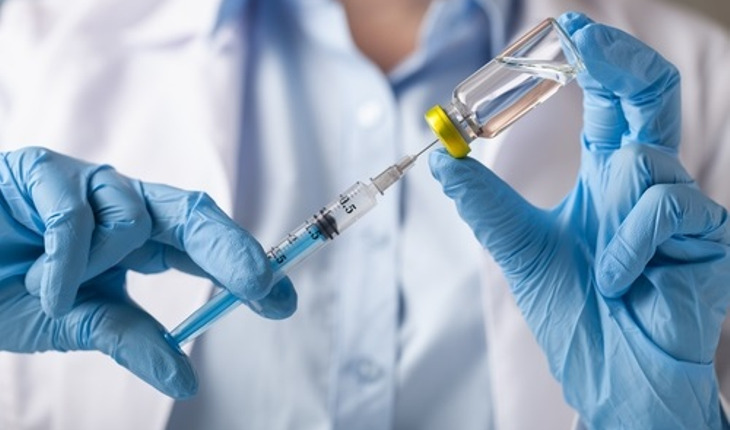 Researchers believe that a new self-administered, painless vaccine skin patch containing microscopic needles could significantly increase the number of people who get vaccinated. Despite the potentially severe consequences of illness and even death, only about 40 percent of adults in the United States receive flu shots each year. The first-in-human clinical trial of the flu vaccine patches began in June 2015 with 100 participants aged 18-49 who were healthy and who had not received the influenza vaccine during the 2014-15 flu season. The study was conducted at the Hope Clinic of the Emory Vaccine Center in Atlanta.